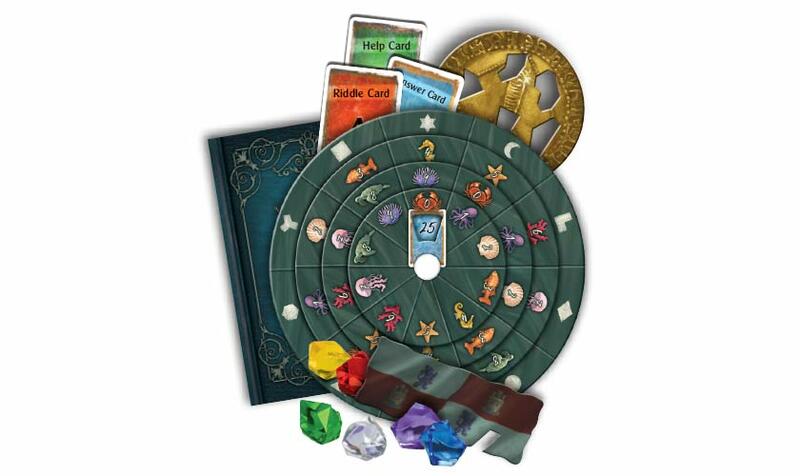 Setting sail for dangerous waters, you embark on a treacherous quest for the legendary treasure of the Santa Maria. 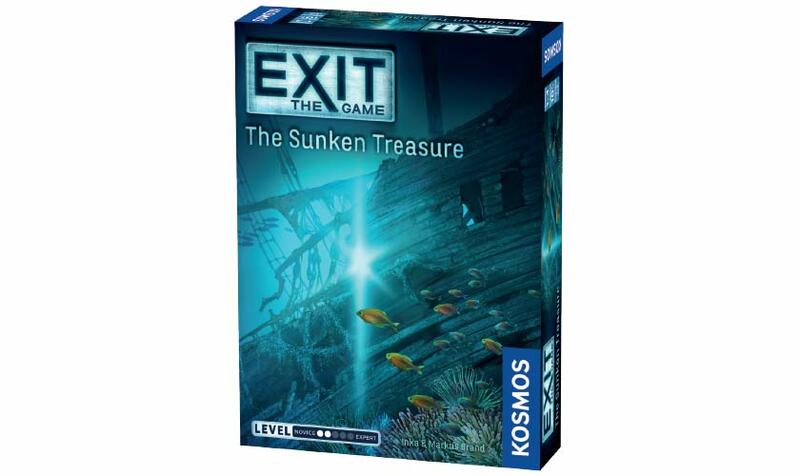 While investigating a mysterious shipwreck, something goes terribly wrong and you are trapped deep underwater! Can you solve the riddles of the wreck and recover the treasure before your time is up? Difficulty Level: 2 of 5. This game can be played only one time because you must markup, fold, and tear the game materials to solve the riddles and escape. 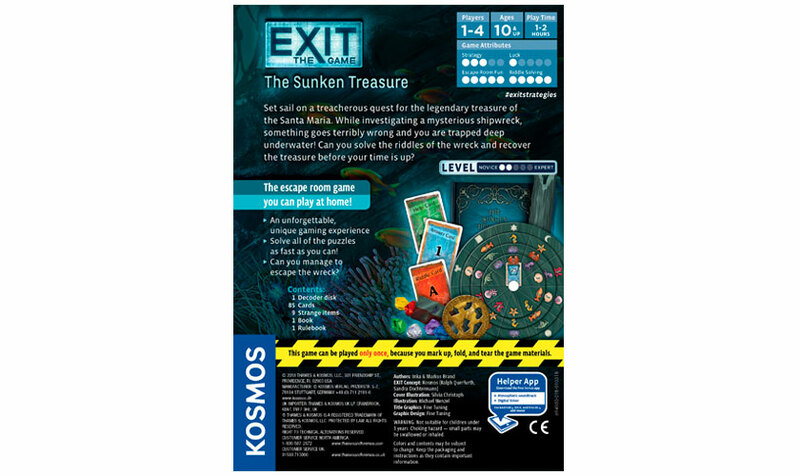 EXIT: The Sunken Treasure is available on the Kosmos Helper App!